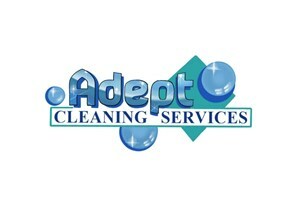 Adept Cleaning Services - Cleaning Services based in Heckmondwike, West Yorkshire. We are based in Heckmondwike West Yorkshire and pride ourselves on delivering great customer service as well as quality workmanship. Please note: for Domestic regular window cleaning we only offer services within a 5 mile radius.